This 36V battery is an elegant solution for people who want a balance between great range and a slim pack that mounts on the down tube within the frame of the bicycle. 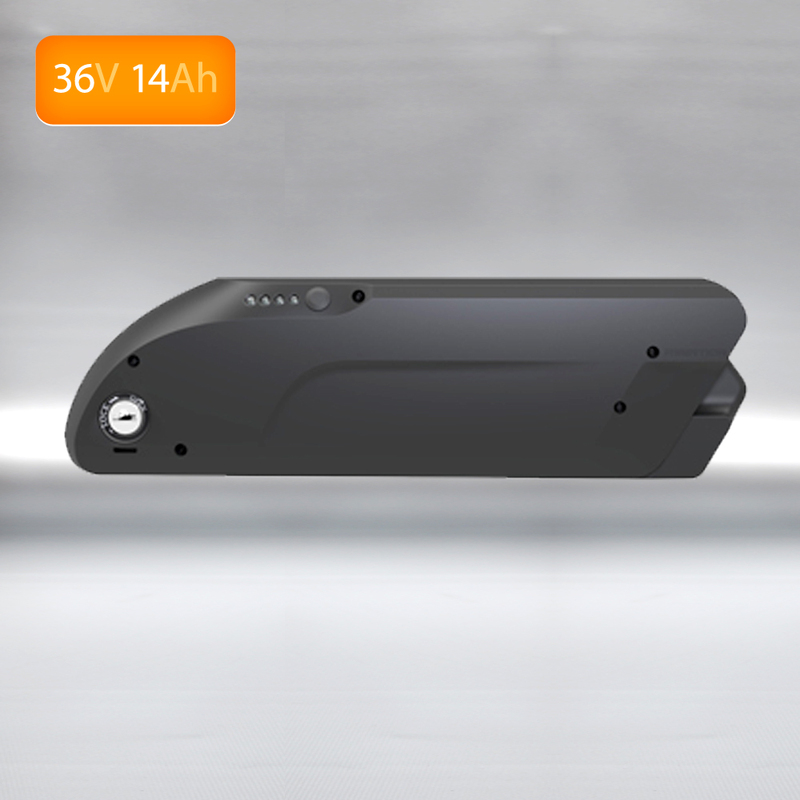 We’ve filled this nice mould with PANASONIC 3500mAh cells to create a small battery that is packed with power. These cells have the highest power to weight ration and a high 3C level of discharge so this battery is well equipped to run even up to 1000W motors. With over 500Wh of power stored in this battery you can be ensured of a long commuting range and with the battery within the frame the handling will be as good as you can get with an electric bicycle.